We depart the local area and take a comfort break before arriving in Abergavenny. 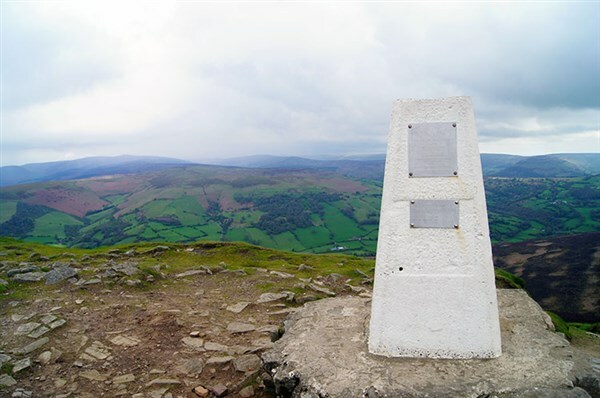 Discover locally-produced food, great places to visit and fantastic scenery, the beautiful Black Mountains are the backdrop to Abergavenny in the south east corner of the Brecon Beacons National Park. We depart early afternoon, arriving at Pant in good time for your steam railway experience. The Brecon Mountain Railway is a narrow gauge tourist railway that runs through the Brecon Beacons along the full length of the Pontsticill Reservoir and uphill passing the nearby upper reservoir to Torpantau. 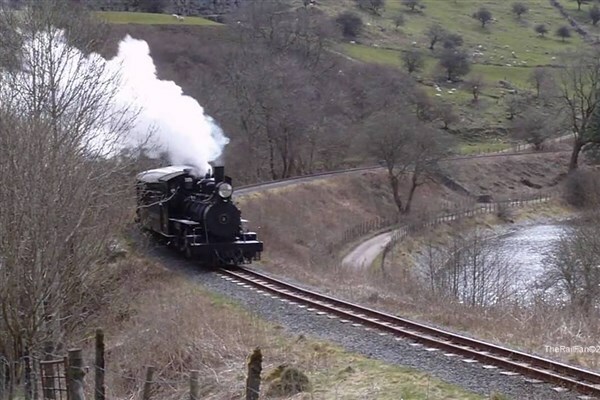 The Brecon Mountain Railway was conceived over 40 years ago when a search started to find a suitable site to build and operate a steam railway using locomotives collected from around the world. 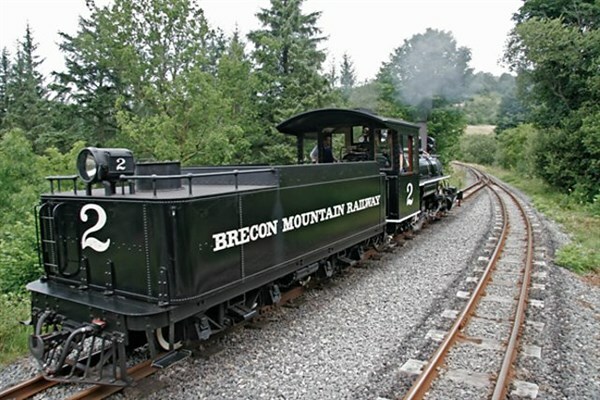 The Brecon Mountain Railway is one of 'The Great Little Trains of Wales'. The Great Little Trains of Wales are a very special way of seeing some of the best scenery in the British Isles. All are narrow gauge steam railways and some have a history spanning well over 100 years. All of them have in common the charm of old-time steam trains with plenty of polished paintwork and brass. The full return journey from Pant to Torpantau takes 1 hour 30 minutes including a 25 minute stop at Pontsticill. You can stay longer if you wish to, returning to Pant by a later train. Your executive coach departs Pant at 5pm. We take a comfort break and arrive home early evening.